Randy Stauffer has been named Vice President Marketing says Johnny Wheat, President - 4B Components Ltd. USA. In his new role, Stauffer will be responsible for implementing comprehensive policies and programs related to corporate marketing within the Americas as well as introducing and promoting new and existing 4B products in the feed, grain and industrial markets. 4B Components Ltd. is a subsidiary of the 4B Group which serves the material handling and electronic component needs of the elevator and conveyor markets worldwide. 4B’s electronic products include: speed switches, encoders, bearing temperature sensors, level and plug indicators, belt alignment systems, hazard monitors, safety switches, alarms and displays. The 4B material handling division provides engineering and manufacturing of plastic and metal elevator buckets, elevator bolts, rubber / PVC and steel web belting, drop forged and round link chain, sprockets and trailers. 4B has subsidiaries in North America, Europe, Asia, Africa and Australia along with a worldwide network of distributors. Prior to his employment with 4B, Stauffer has 36 years of experience in both domestic and international sales and marketing. 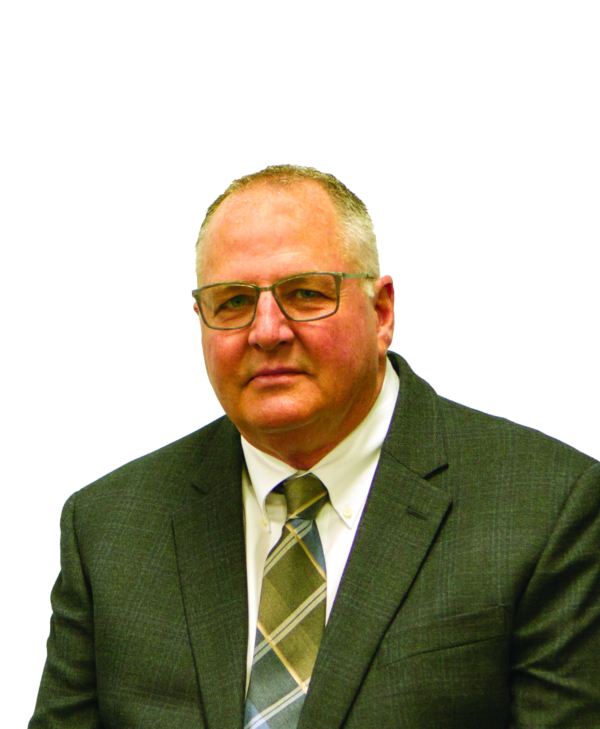 Stauffer has served on the Board of Directors of AFIA, is a past chairman of the AFIA EMC Committee and served on the GEAPS educational and programming committee. Stauffer has worked in 23 countries worldwide. He most recently served as Vice President of Sales and Marketing with Warrior Mfg. and Intersystems/GSI. For more information, please contact Johnny Wheat at jwheat@go4B.com or 309-698-5611.